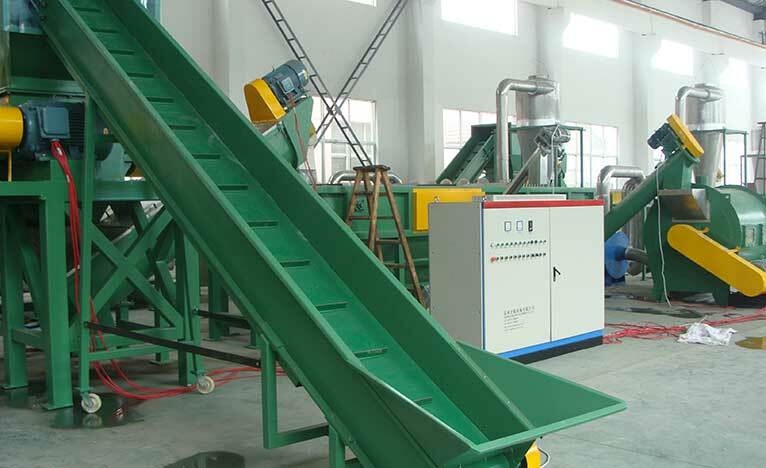 The recycling line can easily crushing, washing and drying wasted plastic products from beginning to finished products. 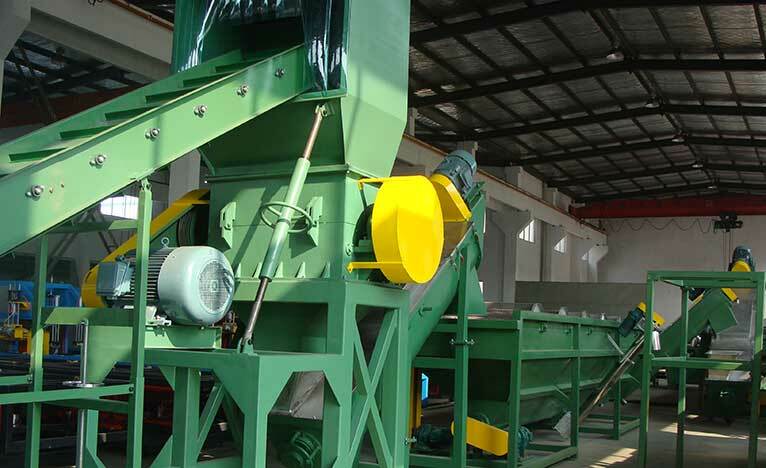 Waste and dirty agricultural films and waste packing material or rigid plastics can be treated step by step by this machine. 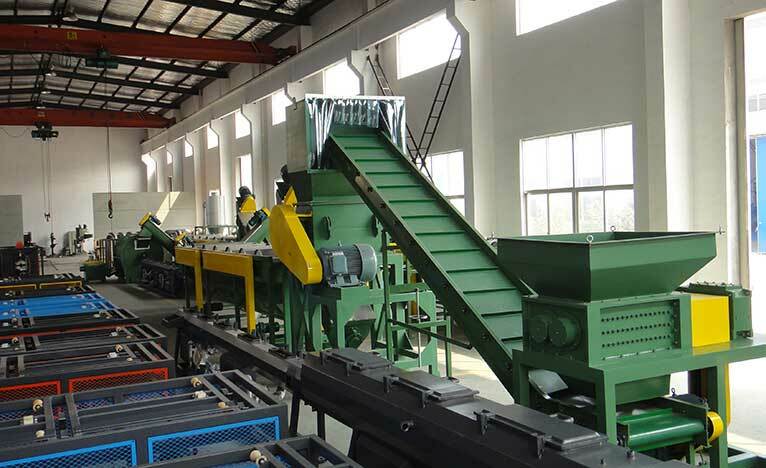 The crusher knife can be sharpened and re-use again after long time crushing. 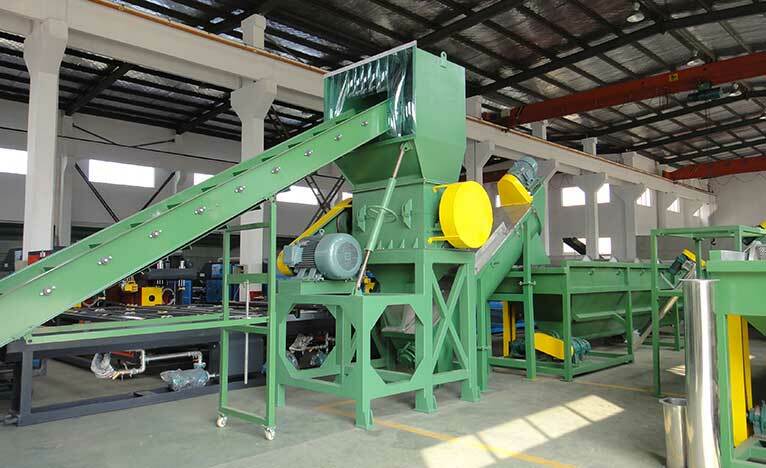 Machine part that contact with water is all made by stainless steel, except the crusher.